I always enjoy the experience and learn so much along the way. 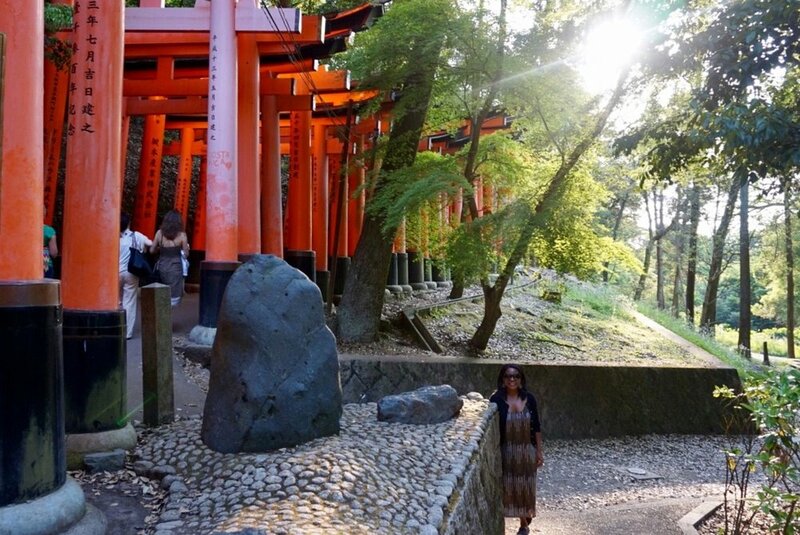 I'm sharing some of the top tips that helped me as I was travel planning for Japan. These are a few of my initial observations as a tourist in Japan.